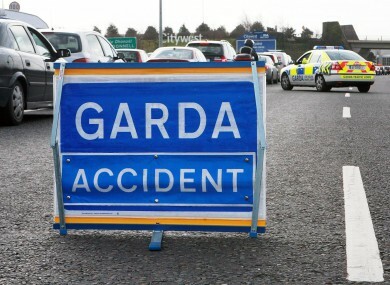 GARDAÍ IN FINGLAS are at the scene of a serious road collision on the North Road in Finglas, Dublin. In crash took place inbound at the pedestrian lights at the the junction of Charlestown Way and North Road. A woman involved in the collision has been taken to hospital with serious injuries. Gardaí are advising motorists to use alternative routes and diversions are in place. AA Roadwatch has reported delays from the M50 Interchange. Email “Serious road collision in north Dublin”. Feedback on “Serious road collision in north Dublin”.